The Britannia pub in Guildford town centre is situated opposite the Yvonne Arnaud Theatre, on the banks of the River Wey. It’s within walking distance of the high street. 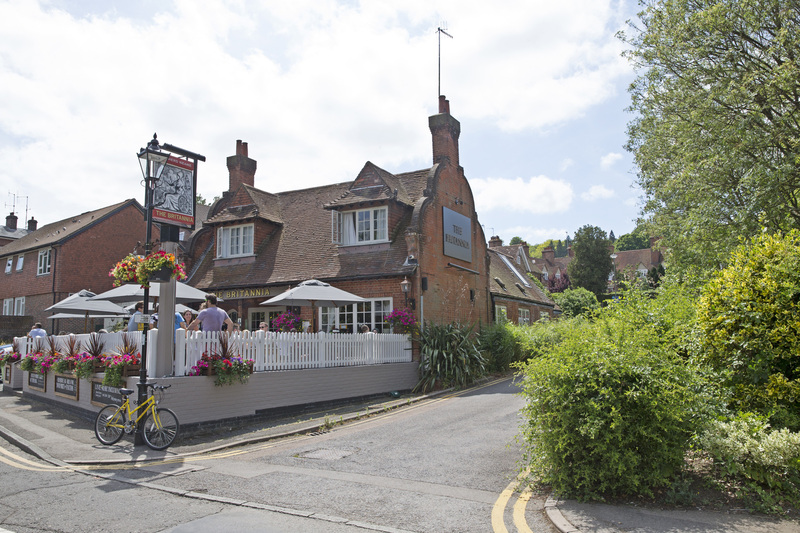 By car: The pub is just off the A3100 through Guildford, with Millmead car park close by. By bus: There are various bus routes through Guildford. A park and ride service is also available.